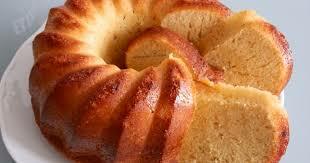 Bizocho de Ron - Rum Cake - Tienditadepuertorico.com - Buy Puertorican Food Here!! the honey, eggs, water, and rum. Mix well. center comes out clean. Let the cake cool in the pan or on a cooling rack.